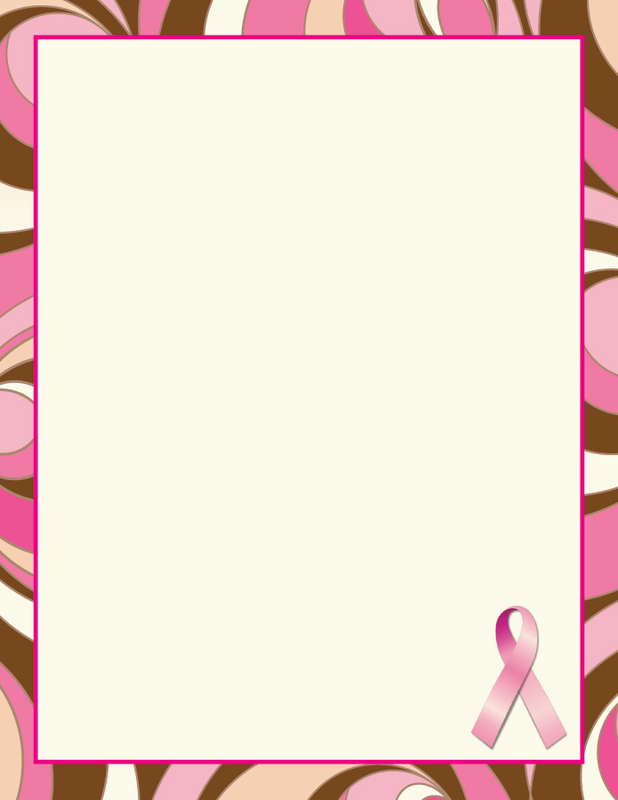 Celebrate Breast Cancer awareness with these fashionable flat notes featuring a cosmic pink and brown border pattern and pink ribbon icon in bottom right corner. 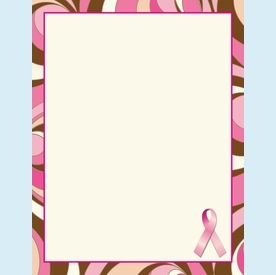 Great for Komen Race for the Cure or Relay for Life thank you notes or committee notes. Great plain or personalized A percentage of sales from this product is donated to breast cancer research. NOTE: Only 7 sets left! SIZE DIMENSIONS: 4.25" x 6.5"